Couple of days ago, BBC made available a footage of a relay attack. 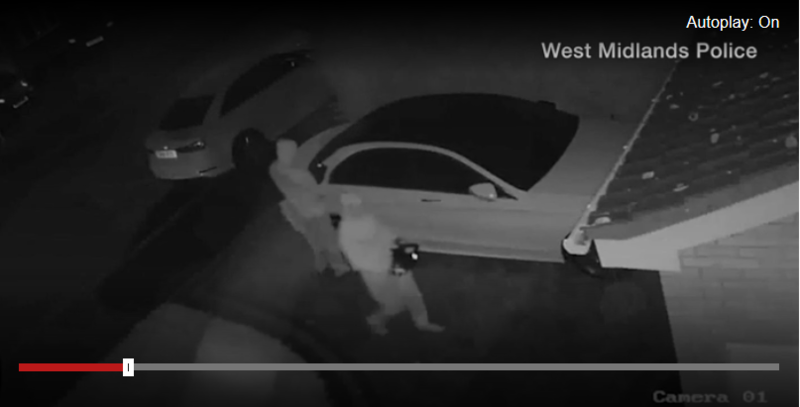 It shows two men stealing a luxury car in front of the owner's house. The relay attack devices enable stealing the car without needing to see the owner's keys.